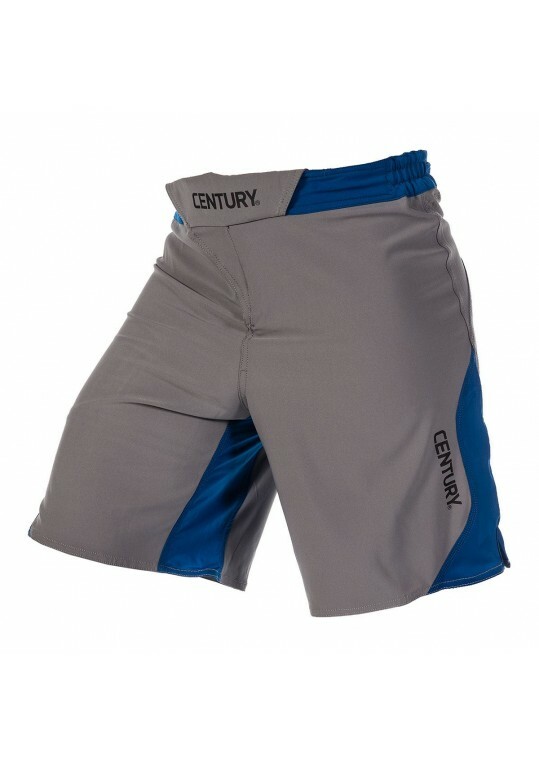 Unique patent pending closure system on these shorts reduces thickness of waistband and helps eliminate chafing. 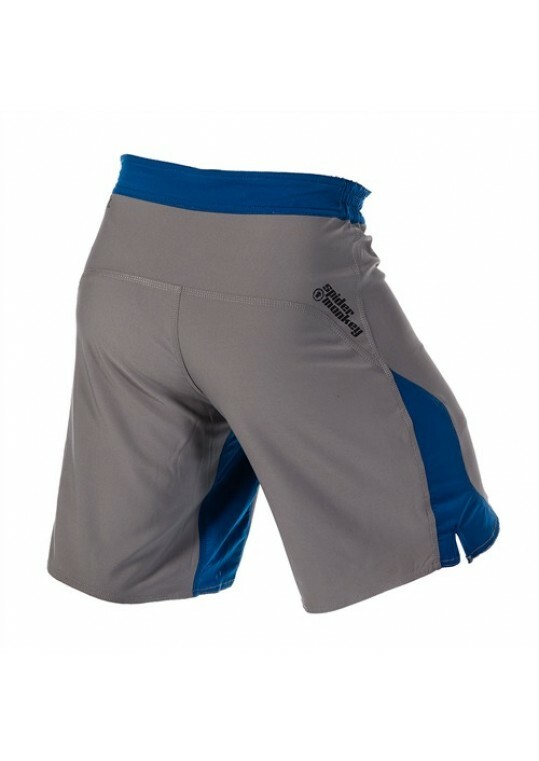 Hook and loop system and folding fabric provides secure closure within waistband. Four-way stretch panels for added room during grappling prevents fabric from binding against leg. These shorts pair great the Spider Monkey GI. Imported.